Flying in straight from San Francesco, California. Rodney ‘Rodchata’ Aquino has 20 yrs of dance experience, including world competition judging and promoting. He has taught Bachata in 43 countries totalling 260 cities in the world including the Dominican Republic. He is ranked the 2nd most influential bachatero in the world by Dance Planet Daily (http://bit.ly/2c7eOM6). Rodchata is one of the FIRST INTERNATIONAL BACHATA TEACHERS in the world. He organises the San Francesco International Bachata Festival and the Afro Vegas Latin Dance Festival. 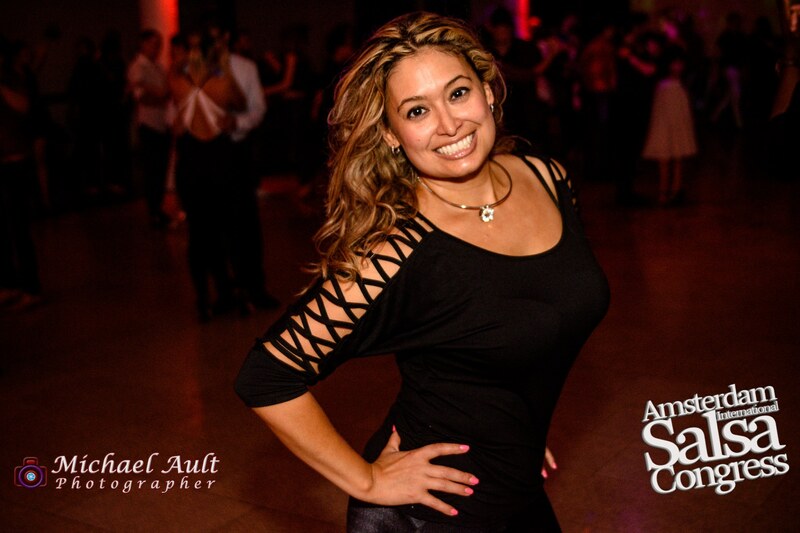 This full day bootcamp will start from the foundation level and build throughout the day giving you a great understanding of TRADITIONAL STYLE BACHATA.